Post your Sponsored Job – Sponsoring an employee? Register a single or mulitple roles. Our candidates seek sponsors Australia-wide. Emergency roles can be posted for urgent projects. Short and long term sponsored employment OK. 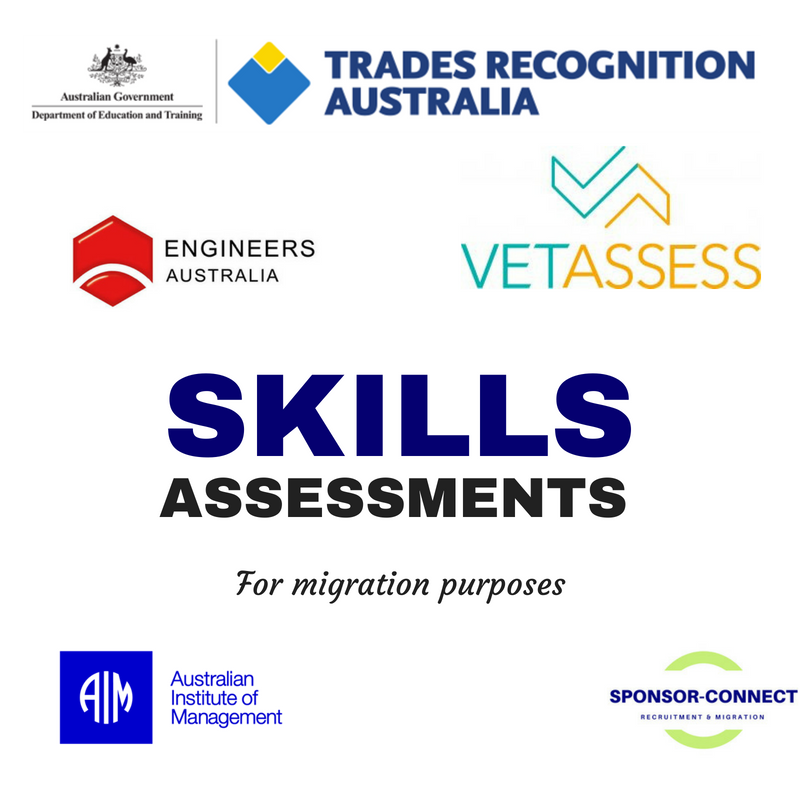 Permanent residence option for rare skills or exceptional employees. Onshore and offshore candidates from global network. 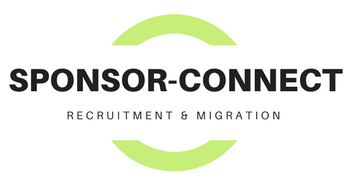 FREE and up to date migration law advice for registered employers. Company details are confidential, not visible to the public and strictly administered by our recruitment team only. Sponsoring an employee can be difficult but rewarding. However, sponsored employees offer many benefits. For example, new perspectives or a good work ethic. However, applications can be daunting. Despite this, good migration law knowledge can help. Good advice is important for risk management. It is also critical for effective staff decisions. Our migration agents and lawyers are registered with the Office of MARA. Because we provide sound migration advice, we reduce risks of refusal. At the same time, application prospects of success improve. 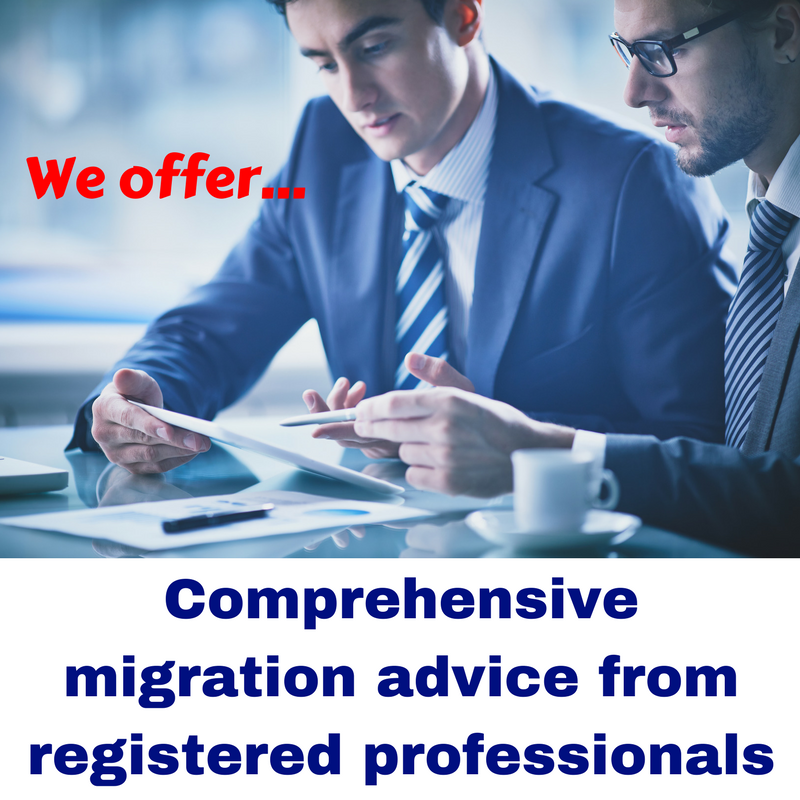 We advise clients to ensure migration advice is from MARA registered people only. However, this is not always possible. Whilst professional advice is not cheap, it can be risky. Despite this, we urge employers to do due diligence. 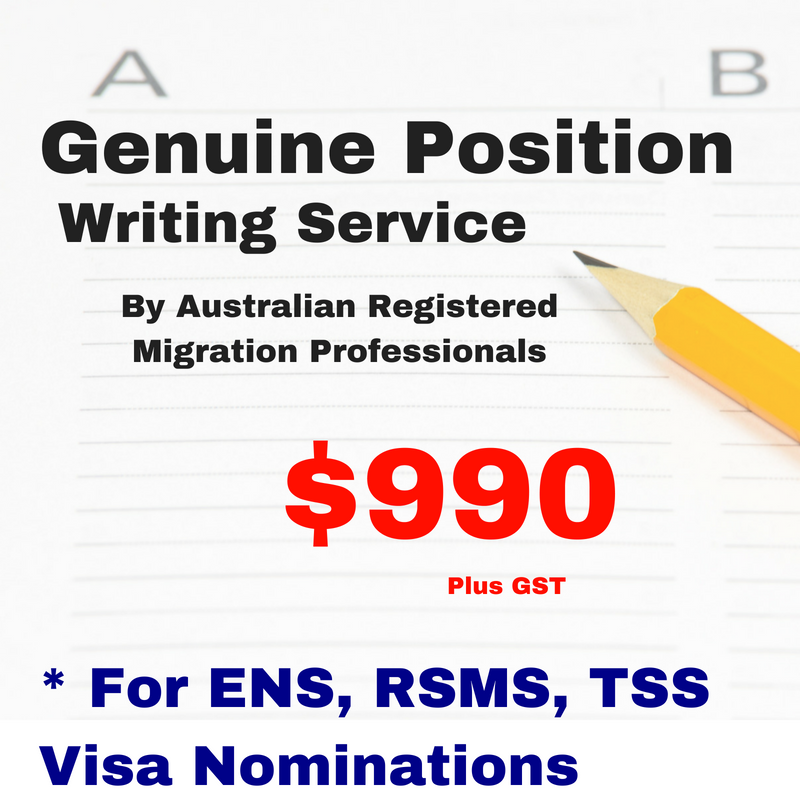 Check the bona fides of your migration agent or lawyer. This entry was tagged Post your Sponsored Job. Bookmark the permalink.